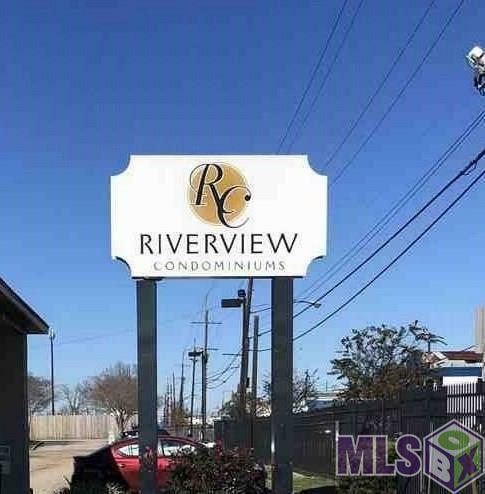 Gated community in downtown Baton Rouge! 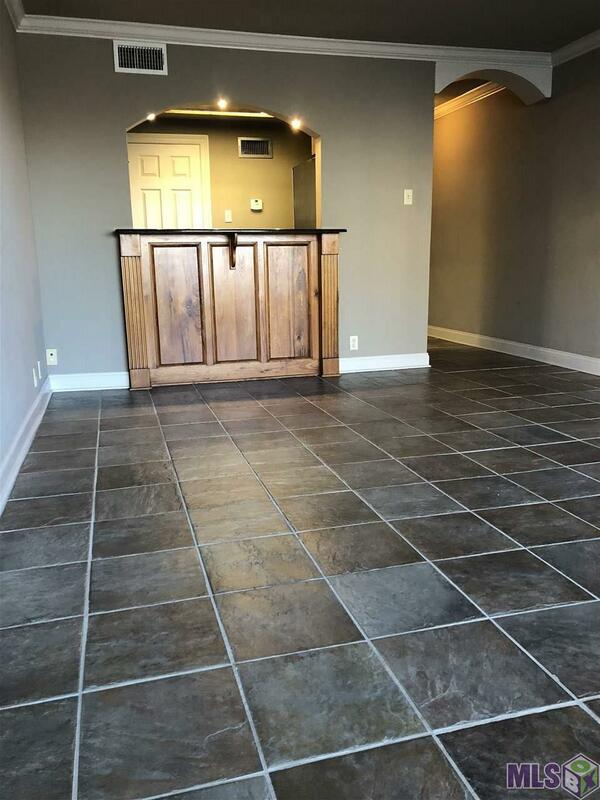 Ideal location for access to the Mississippi River, the state capital, the interstate and even LSU. 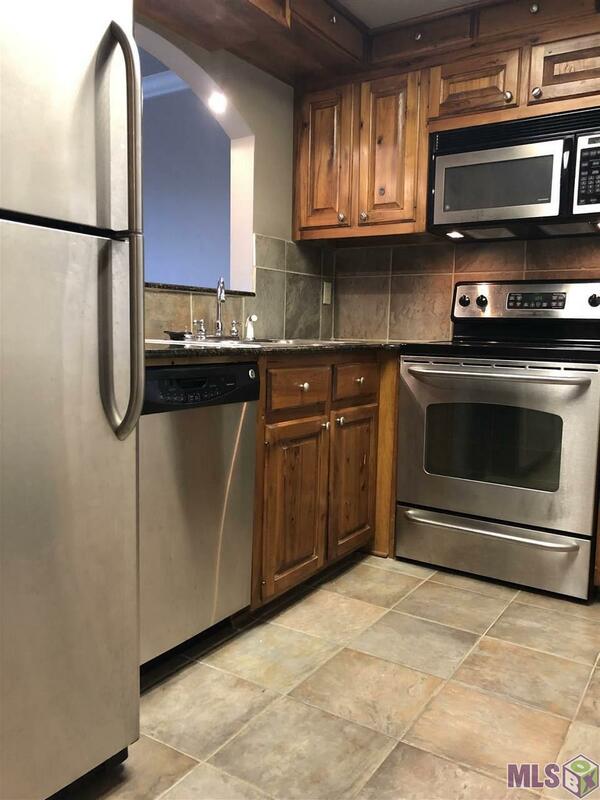 Interior features include cypress cabinets in the kitchen, stainless appliances, crown molding throughout, tile flooring and carpet in the bedroom. Also, there is a required monthly HOA fee of $400 that includes access to the pool and the clubhouse facility, along with other amenities. The refrigerator and washer and dryer remain with the unit. 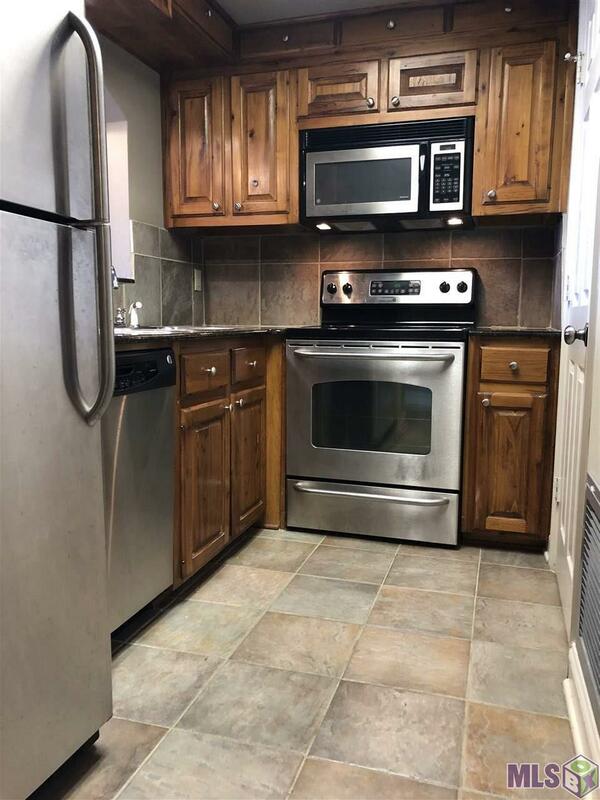 Listing provided courtesy of Daniel & Daniel Properties.© 2019 Multiple Listing Service of the Greater Baton Rouge Association of REALTORS®, Inc. All rights reserved. Information Deemed Reliable but Not Guaranteed.